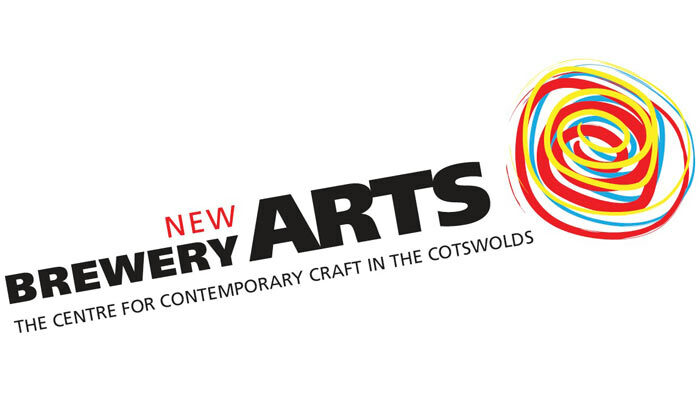 New Brewery Arts is Gloucestershire's hub of visual and performing arts and crafts. A converted Victorian brewery housing a contemporary art gallery, craft shop and cafe, a theatre and twelve on-site maker studios, New Brewery Arts offers visitors a unique arts and crafts shopping experience. 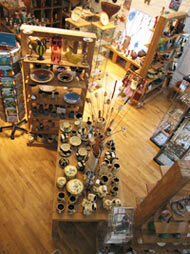 A centre of excellence that stocks the best of British craft, the gallery shop won a coveted Silver Award in the Retail Tourism category of the very first Cotswold Tourism Awards 2010. On-site makers in world-class studios include glass blowers, textile artists, ceramicist, upholsterer, bookbinder, stained glass maker and jeweller. The weaver is one of only a handful in the country using a traditional eight-shaft loom. Visitors have the opportunity to watch craftspeople at work and to buy directly from them or browse an array of their work on show in the New Brewery Arts café and shop. All the pieces are for sale, and makers are happy to discuss individual requirements to create unique commissioned pieces. 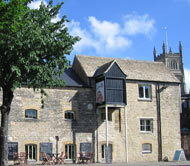 Its central location makes New Brewery Arts a must for visitors to Cirencester, the Cotswolds, and the South West. Open seven days a week, you can drop in any day for lunch, visit the gallery, studios and craft shop - and select that very special gift. telephoning them to confirm times.